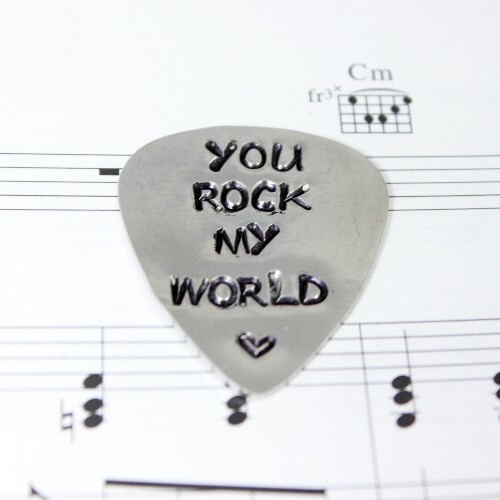 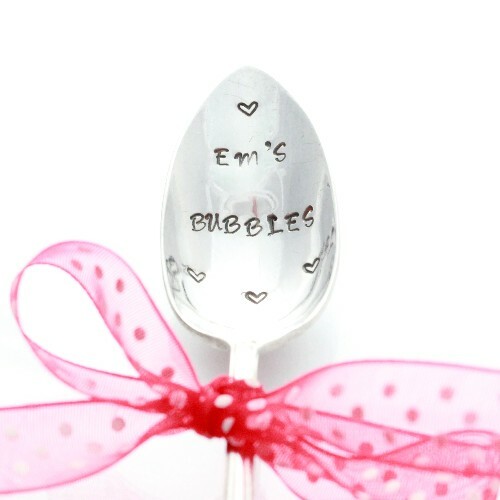 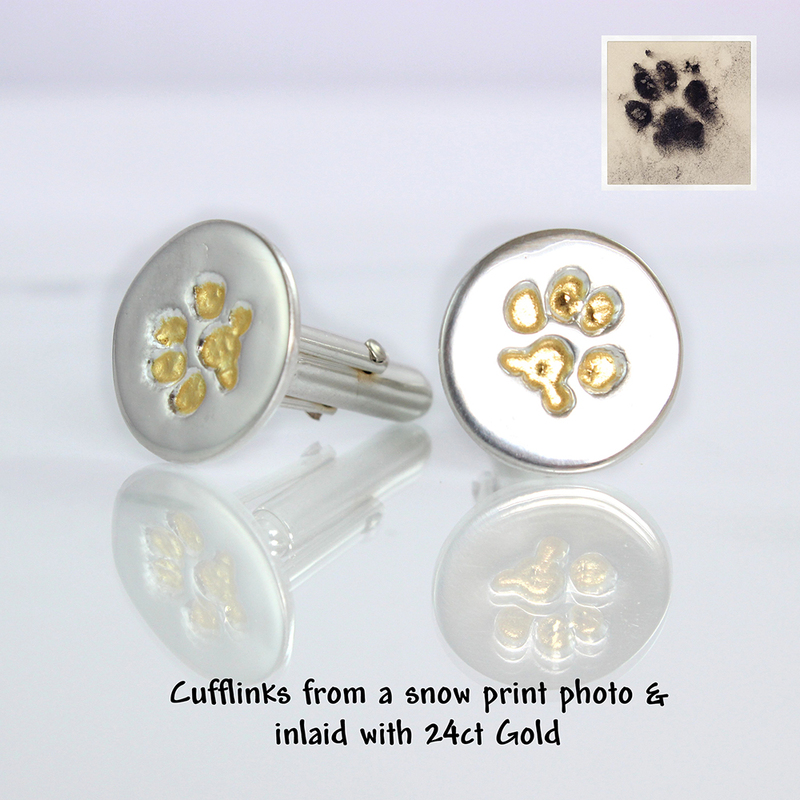 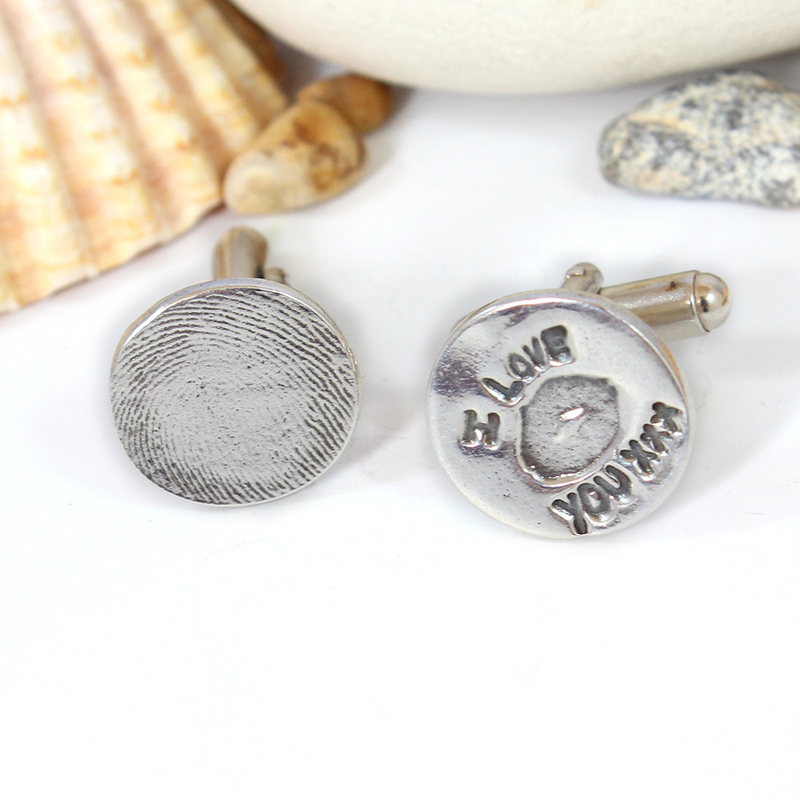 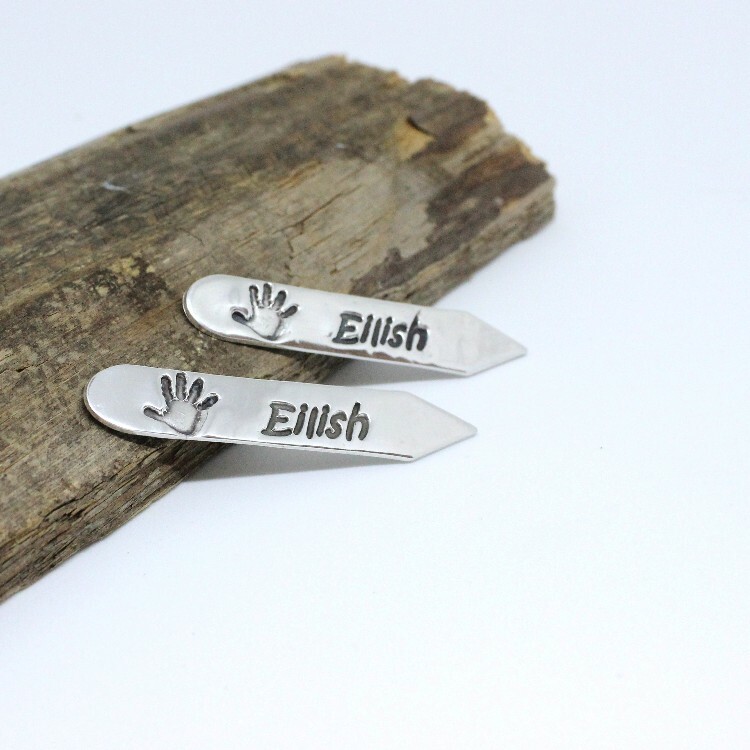 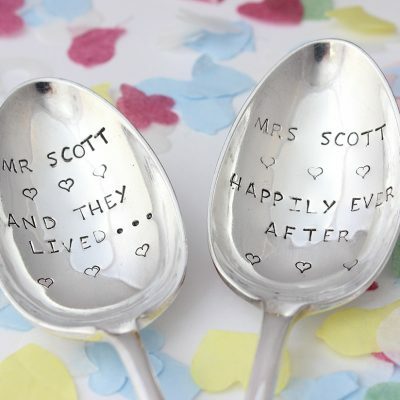 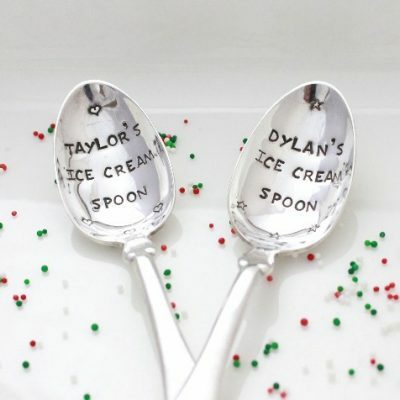 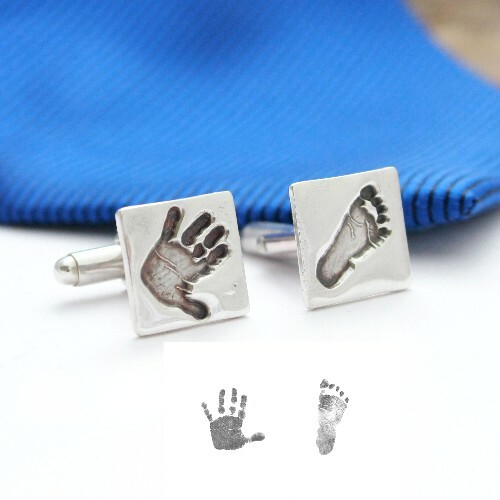 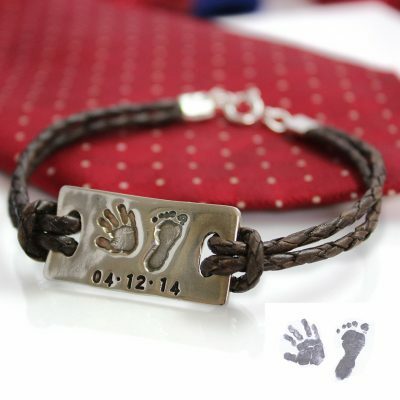 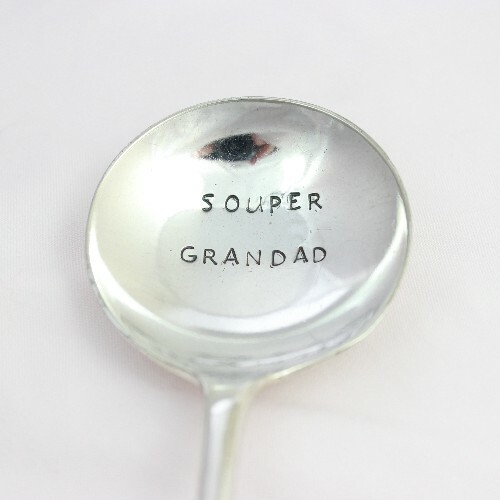 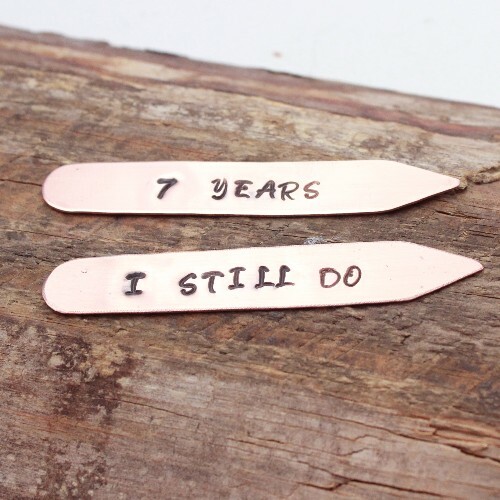 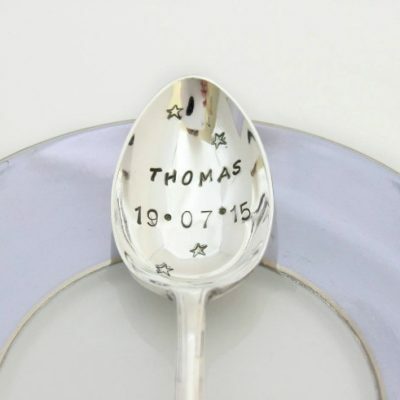 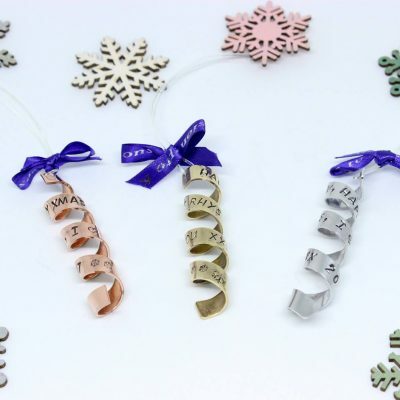 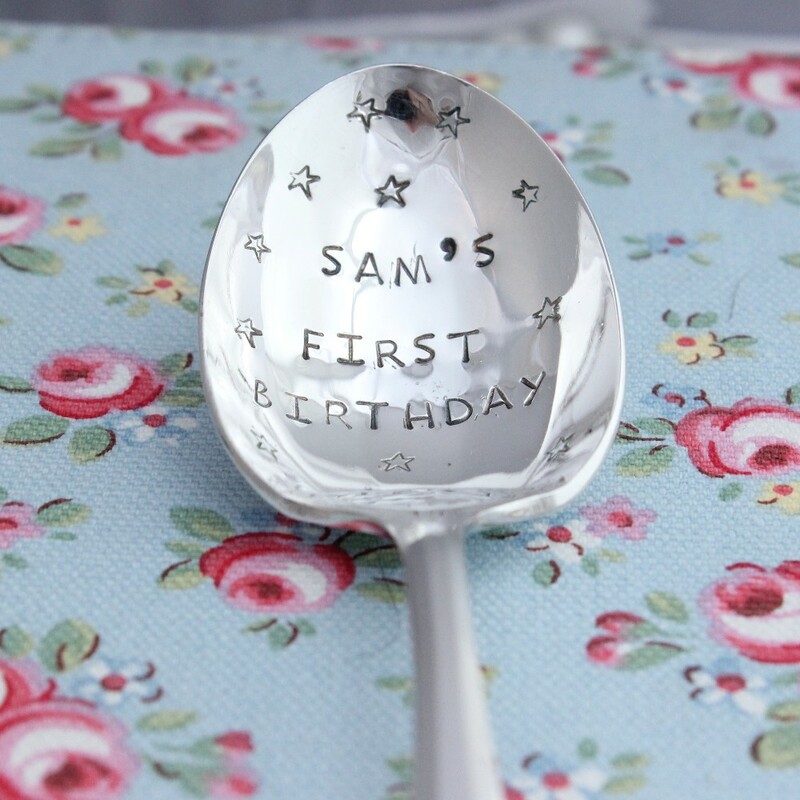 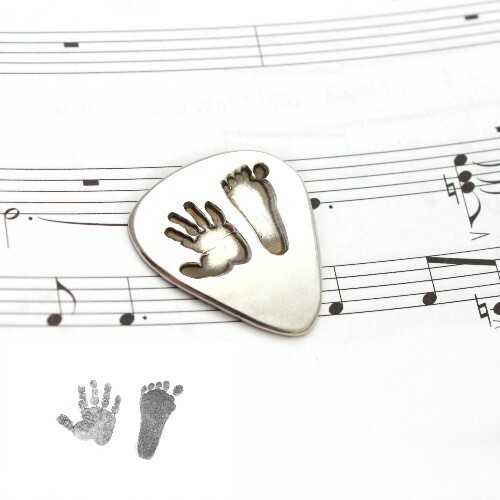 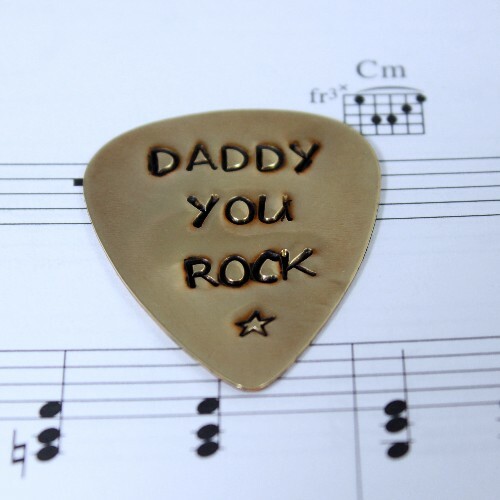 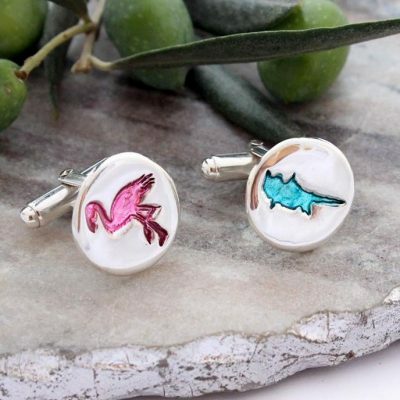 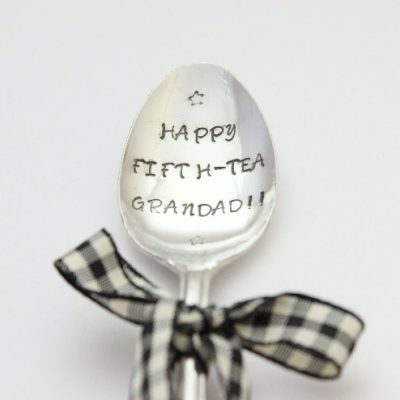 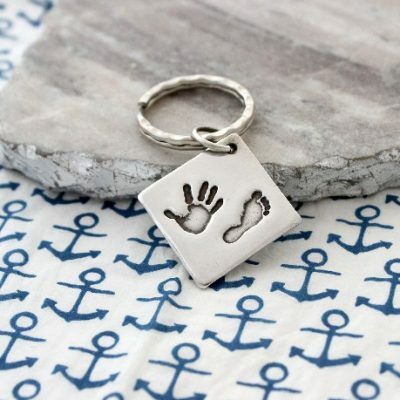 Finer Print Cuff Links, Personalised Spoons, Hand Print Dog Tags, Personalised Collar Stiffeners to name just a few of the fabulous gifts and keepsakes available at Impressions to Keep. 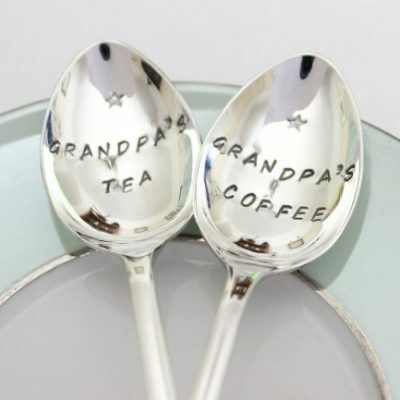 All the gifts in this section are especially focused on the treasured gentleman in your life. 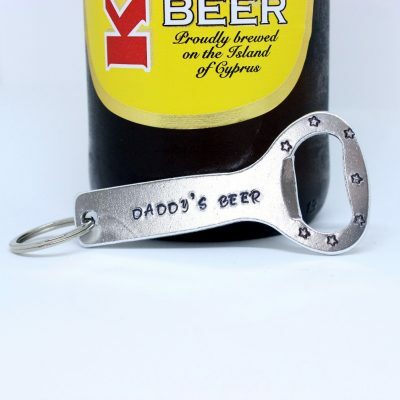 Whether he be a Daddy, a husband, a Grandpa, Uncle or a much loved friend; there is something for all gents young and old and suitable for all occasions. 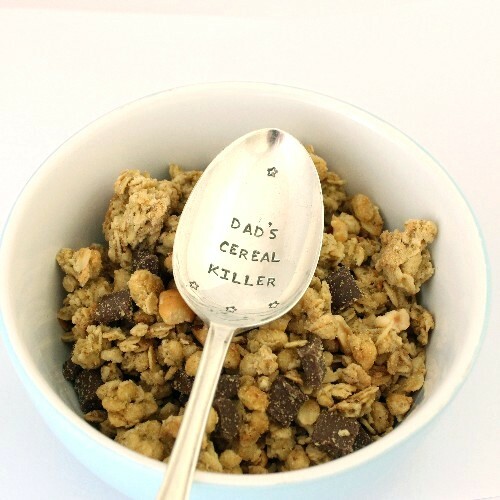 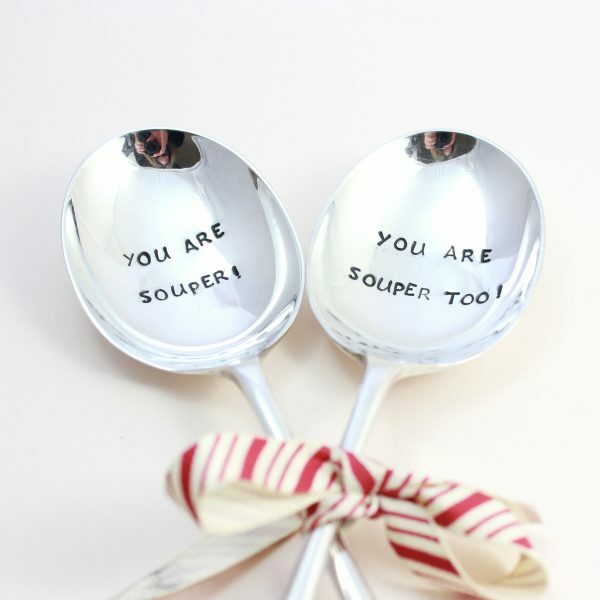 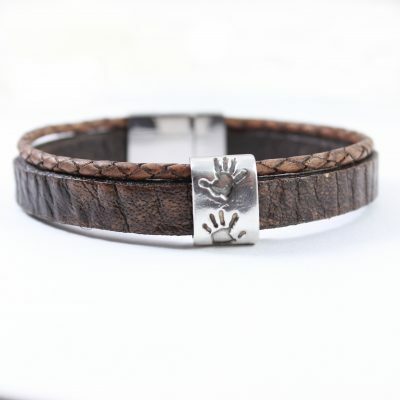 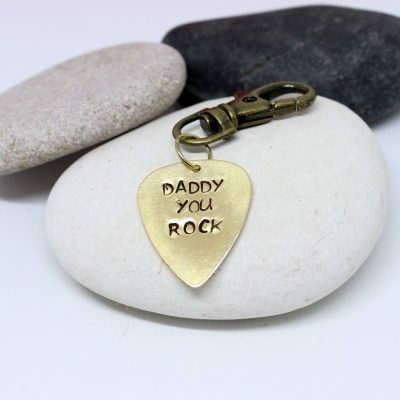 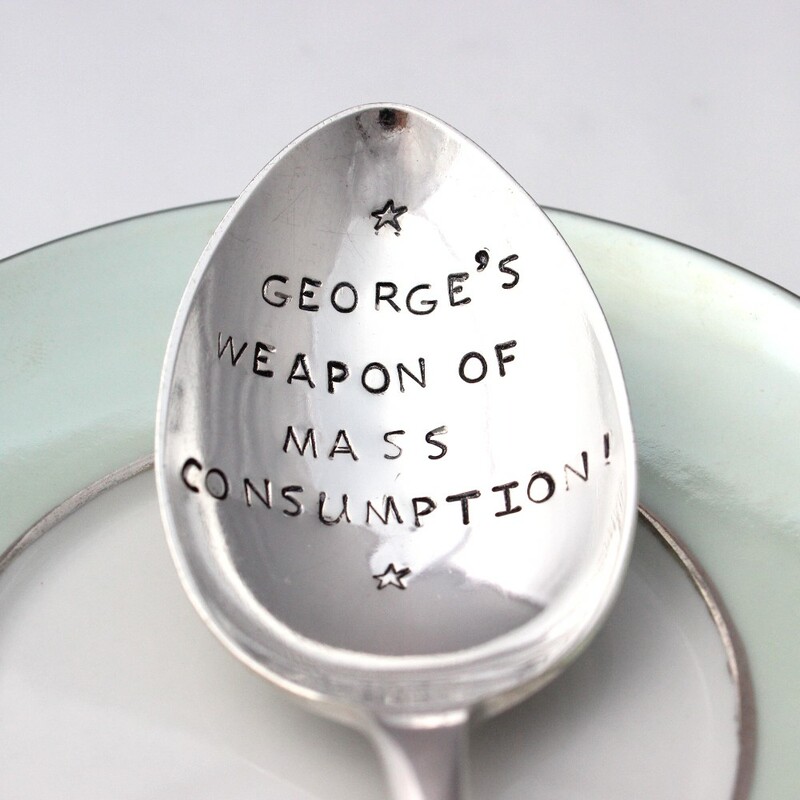 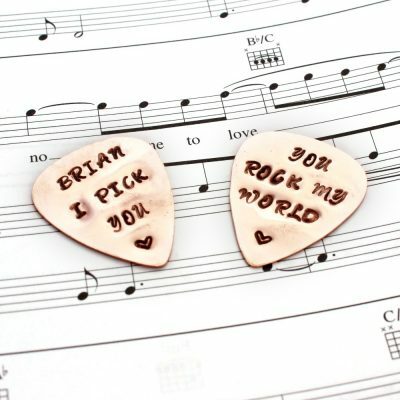 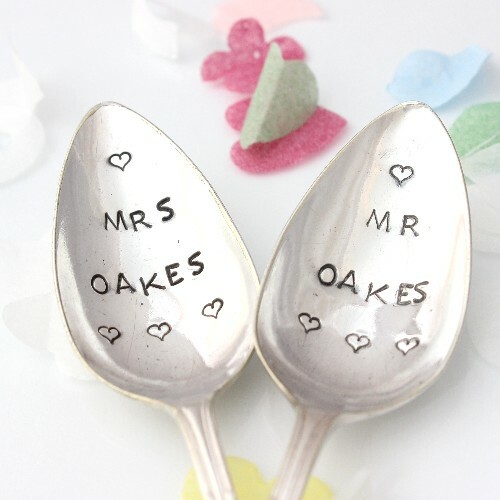 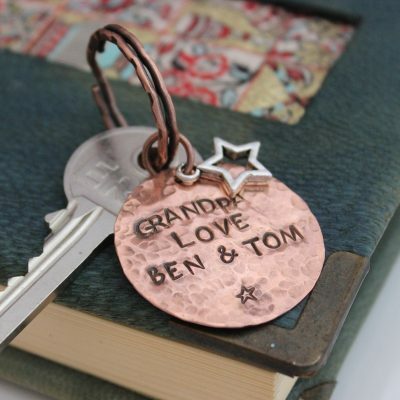 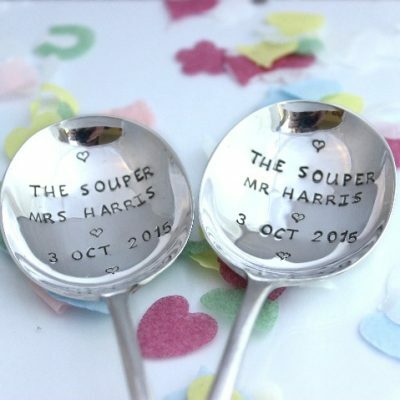 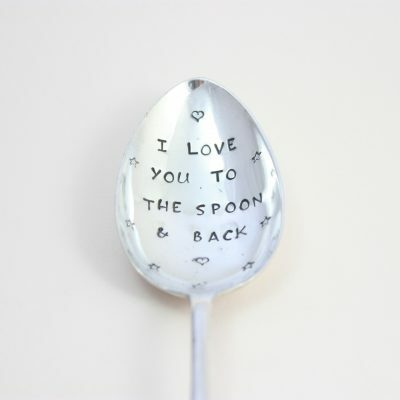 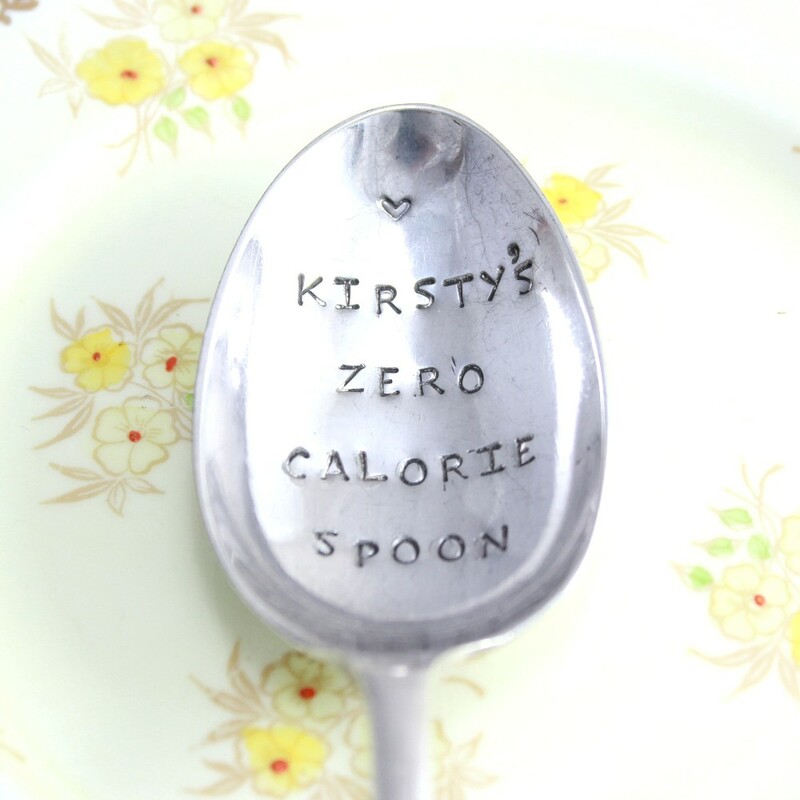 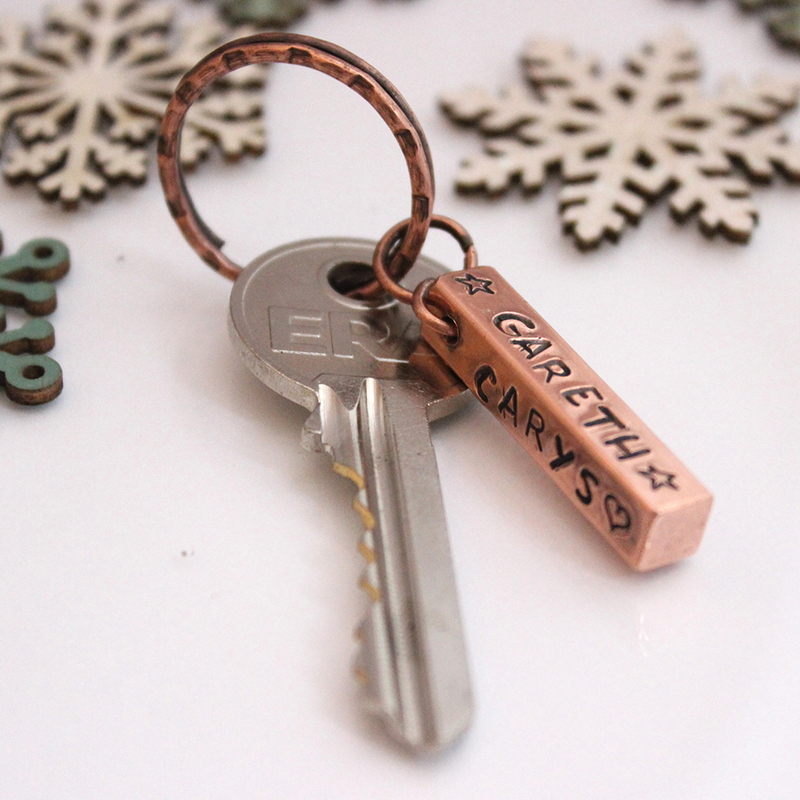 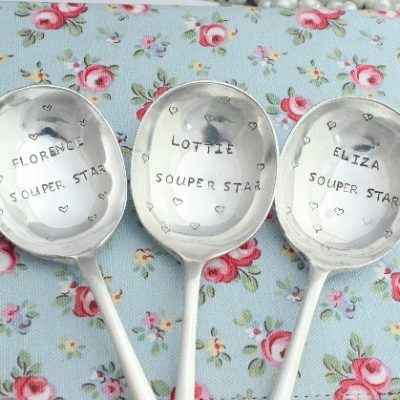 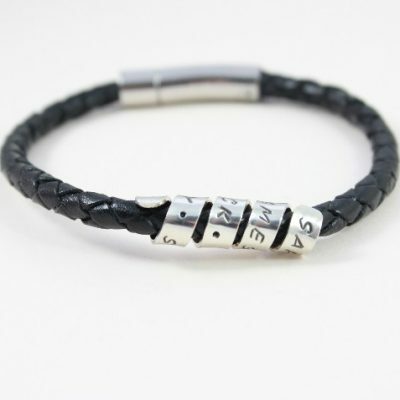 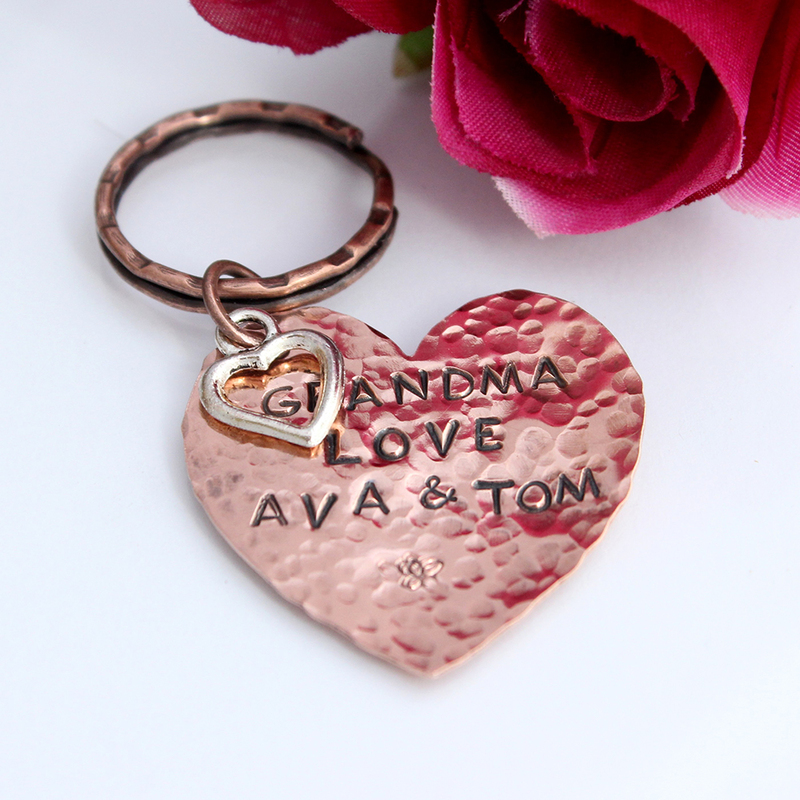 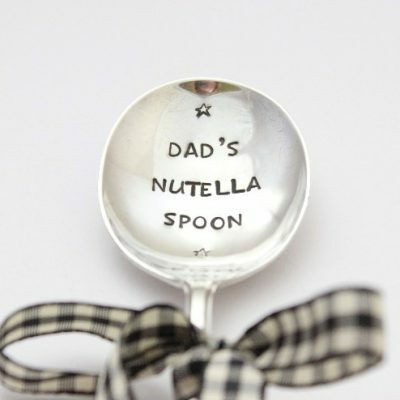 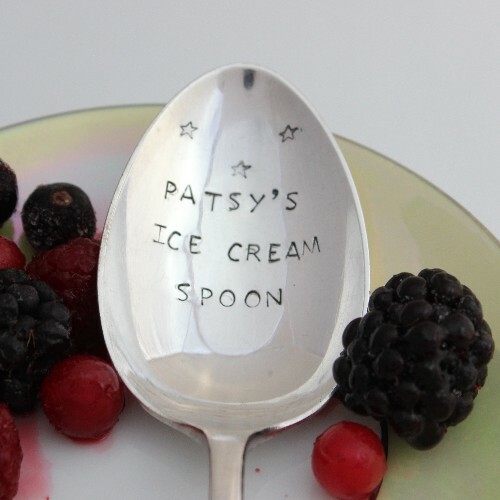 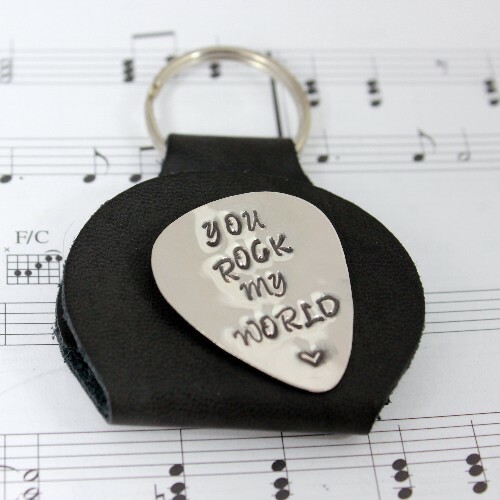 The range covers the entire Impressions to Keep collection from personalised spoons, to personalised copper gifts, hand print keyrings and Finger Print Cuff Links. 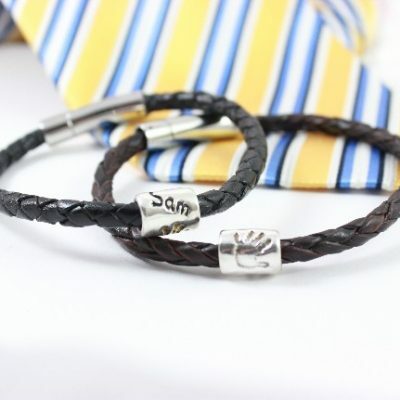 These gifts will show him you truly care.